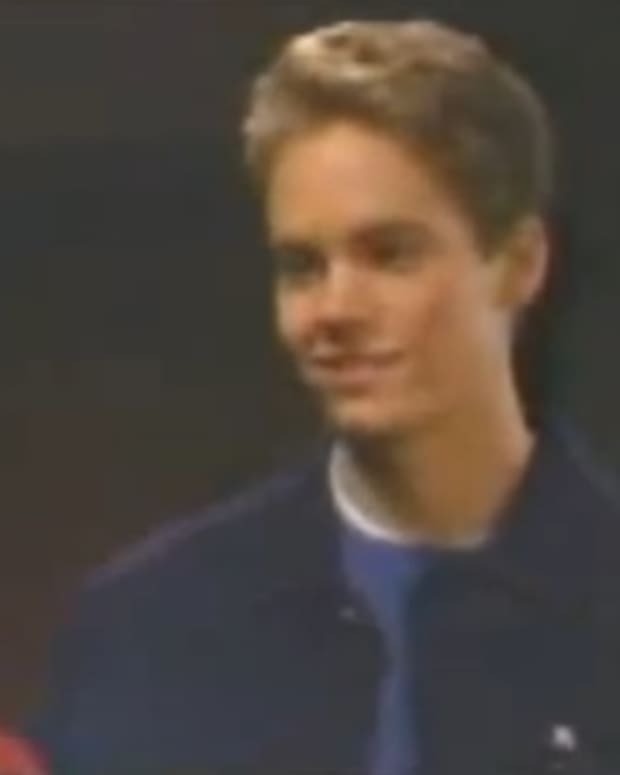 Much like deceased movie star Paul Walker, actors Kristoff St. John and Scott Reeves were portraying junior cosmetics executives on CBS Daytime&apos;s The Young and the Restless back in 1992. Reeves (who appeared on Y&R from 1991-2001) played Ryan McNeil, a romantic rival to Walker&apos;s Brandon Collins for the affections of Victoria Newman (Heather Tom), daughter of CEO Victor Newman (Eric Braeden). Y&R's Kristoff St. John, "There Are No Black Writers, There Are No Black Producers or Directors"